The project aims to develop a FingerPrint based ATM Accessing System in which user can make their transactions by fingerprints. Fingerprint recognition or fingerprint authentication refers to the automated method of verifying a match between two human fingerprints. Fingerprints are one of many forms of biometrics used to identify individuals and verify their identity. 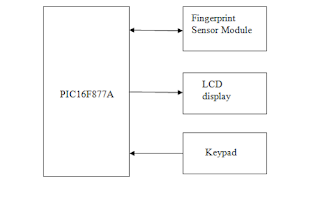 A fingerprint sensor is an DSP based electronic device used to capture a digital image of the fingerprint pattern. The captured image is digitally processed to create a biometric template (a collection of extracted features) which is stored and used for matching. We can use PIC16F877A CMOS FLASH-based 8-bit microcontroller for this project. 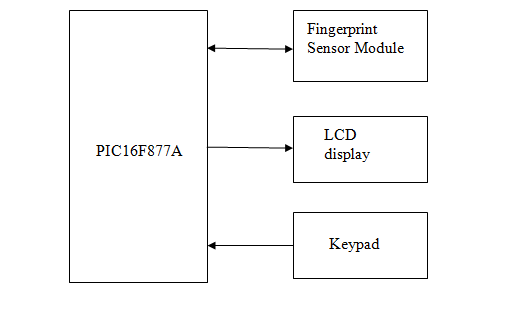 The microcontroller provides necessary commands for fingerprint searching in the sensor module. 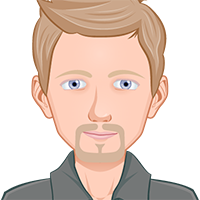 In this project, it uses two verification techniques(for more security), the user needs to enter their user name and password, if it is successful he/she can place their finger over the sensor module and if it matches he can withdraw the cash. This project eliminates the need for carrying ATM cards everywhere.